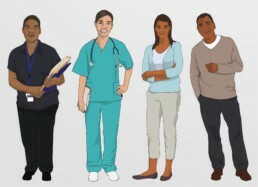 Cancer Australia is a national government agency which works in partnership with consumers, health professionals, cancer organisations, researchers and governments, to improve outcomes for all people affected by cancer. 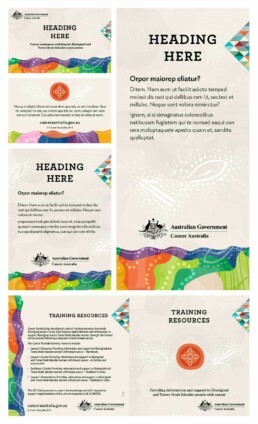 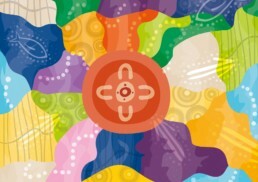 Dreamtime Creative developed a unique, culturally appropriate brand and suite of templates, compatible with the existing Cancer Australia brand. 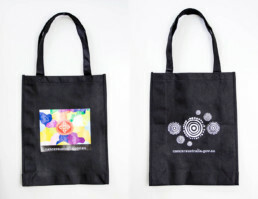 This included artwork, a range of illustrations, and a range of templates including advertisement, CD sleeve and cover, document, e-alert, flyer, and promotional items.